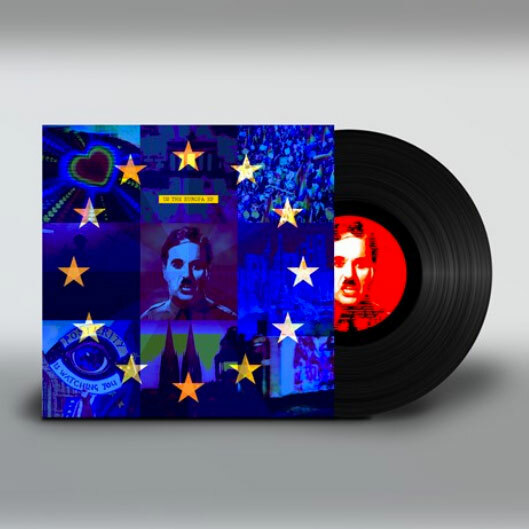 Original 2019 EU limited edition 12" 180gr vinyl EP, exclusively released for Record Store Day 2019. On ISLAND label. Barcode: 0602577302664. U2 present the The Europa EP: Side A features the previously unreleased opening from the recent eXPERIENCE + iNNOCENCE European Tour - Charlie Chaplin' s final speech from the movie The Great Dictator, underscored with a unique musical mash up of ' Love Is All We Have Left' with 1993 classic ' Zooropa' - which leads into a ' live' performance of New Year' s Day from Dublin in November 2018. 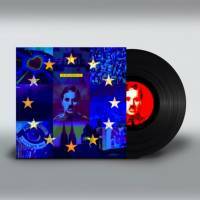 Side B has two ' Euro' -tinged remixes: St. Francis Hotel' s mix of ' New Year' s Day' and Jon Pleased Wimmin' s Euromantic mix of ' Love Is All We Have Left' . The artwork is an eXPERIENCED Chaplinesque homage to the artwork of the Zooropa Album. 12" single on 180gsm black vinyl housed in full colour outer sleeve with embossed front cover. Four page colour insert with lyrics and credits, plus A5 sticker sheet. Record Store Day 2019 falls in the week of Charlie Chaplin' s 130th birthday (which is on 16th April) so the marketing sticker will feature both the Record Store Day logo and the Chaplin 130 logo. 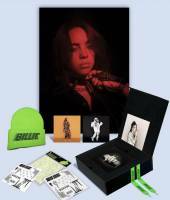 The item will be shipped only after April 13th, 2019.